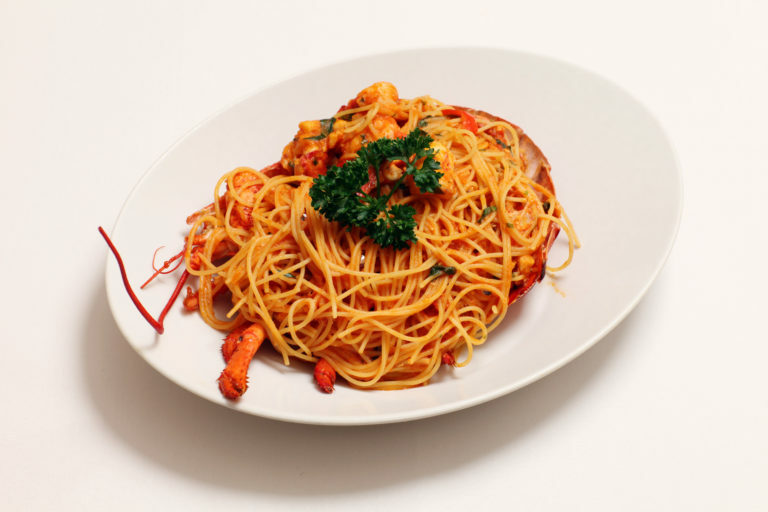 Scalini has been serving outstanding Italian food for 30 years in a lively, bustling atmosphere full of love and life. 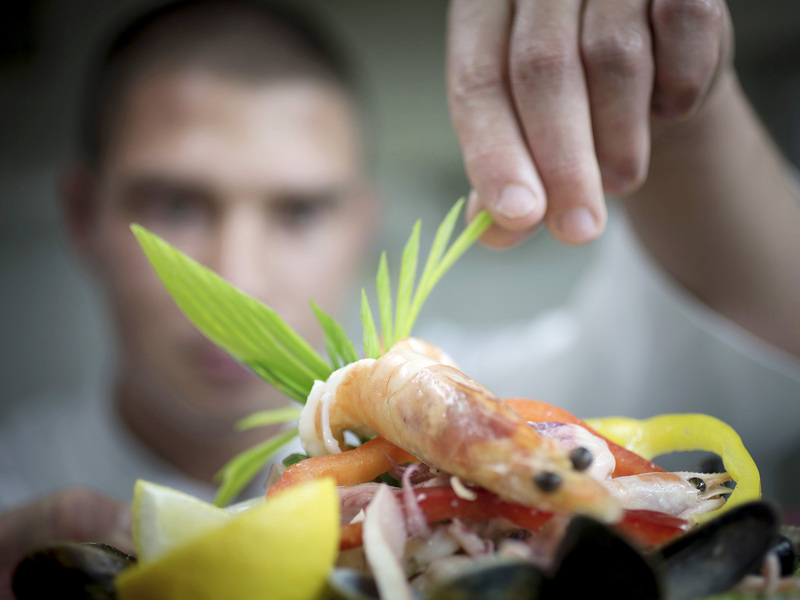 All meals are prepared lovingly from fresh ingredients sourced both locally and from Italian suppliers. Ask us about our seasonal specials, our recommendations and our customers’ favourite dishes. Chunks of tender lobster in tomato, garlic and chilli and cooked with love. Finished with basil, parsley and served in its shell. A signature dish of Scalini London. Spaghetti tossed in garlic, chillies, white wine with a tomato sauce with julienne of radicchio and courgette finished with parmesan. 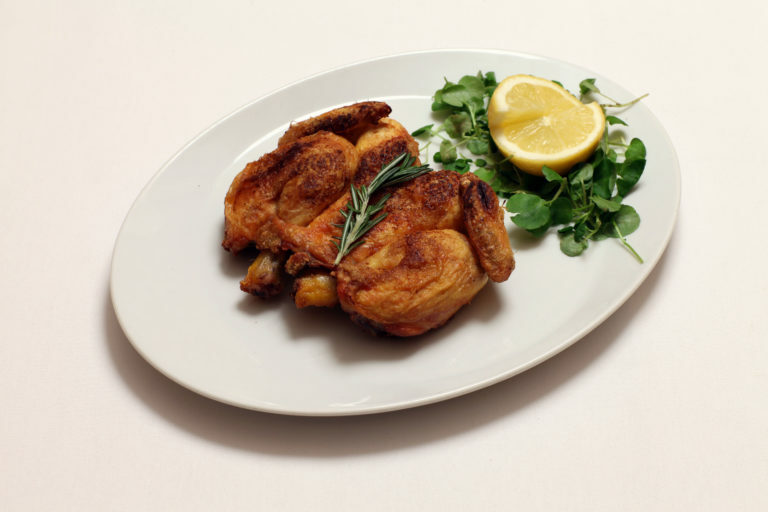 Corn-fed poussin simply roasted with rosemary and cooked with love. 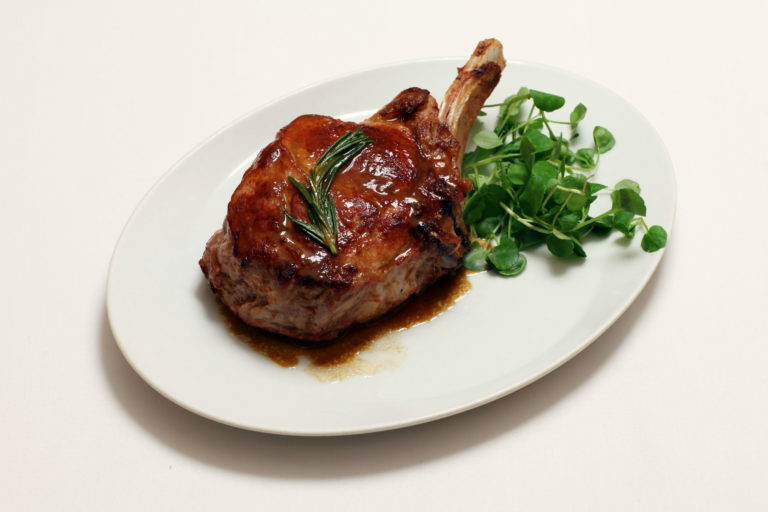 Grilled Veal chop with butter and rosemary. 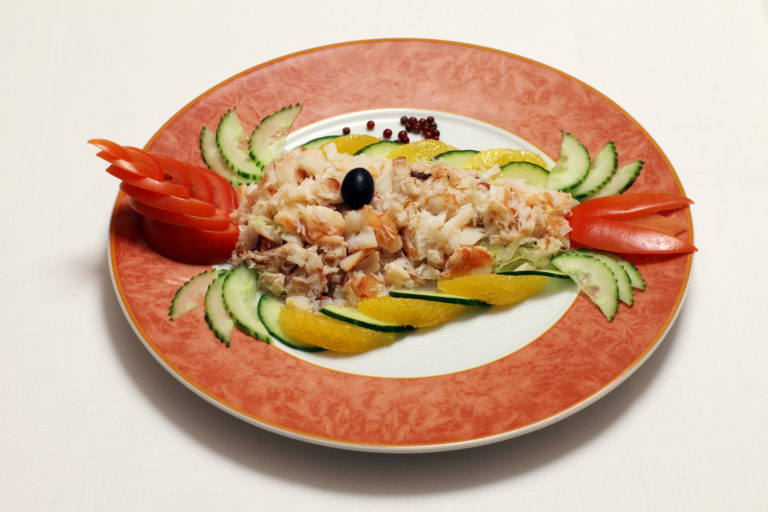 Crab claw meat on a bed of finely shredded iceberg lettuce with tomato and cucumber orange segments, served with cocktail sauce and lemon. 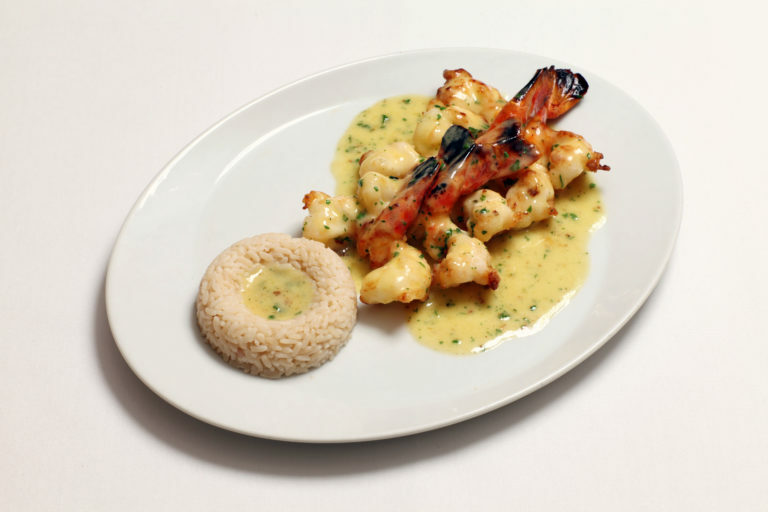 King prawns in a spicy garlic and butter brandy sauce. “About the best veal I've ever had--tender scallops in a creamy, not cloying, sauce. Husband had the enormous veal chop that was simply grilled/broiled and served with a few sprigs of rosemary and without a sauce. I definitely won the food-taste award for ordering that night. Great teamwork in the wait staff. They didn't miss a beat. The woman at the reservation desk was very accommodating despite multiple calls to make changes. The wine list depends on seasonal availability and may be subject to change. To our Patrons, we regret that we cannot guarantee the vintages for more than 6 months. Do not hesitate to ask our wine waiter about the vintages. 100% nebbiolo grapes. Fresh wild strawberries. Dusty with iron and mint on the nose. Powerful with a long rounded finish.